There is little doubt that when it comes to improving your law firm’s success with Google Ads, the design and integration of landing pages is crucial, yet in our experience, only 10% of law firms do it. In this article, we identify 7 things your law firm needs to do as a matter of priority to achieve better results with your Adwords campaigns. In the context of Google Adwords, a landing page is a page that you direct people who click on your ads to. In other words, if you’re a family law firm and you’re ad is targeting people recently separated, then rather than take the potential client to your generic homepage, you tailor a specific page that matches the ad copy and has a call to action that can be measured. What are the Best Practices for Law Firms with their Adwords? 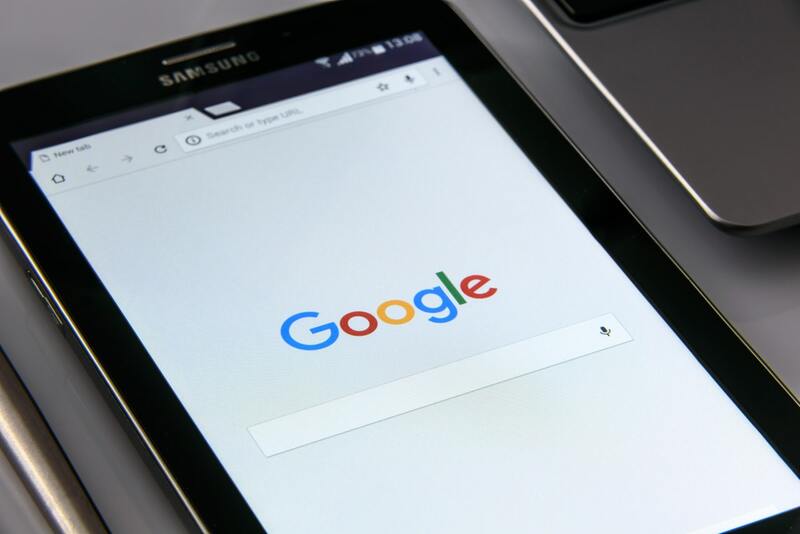 Let’s run over 7 things that your law firm marketing needs to have when it comes to Google Ads. 1. Ensure relevancy between your keywords and the landing page. This just makes sense. If you’re in the market for a new Audi and your busy doing your research on Google, when you enter that keyword term, you don’t want to see content or ads relating to the Mustang GT, or worse still click on the topics that Google suggests and then find little relevance to your search. When it comes to writing the content for your landing page, ensure you answer the question. Yes, we know that the answer may be complex, and if it is, then perhaps the opportunity is to create a guide that encourages the potential client to download to learn more (yes, not everyone will download a guide, but plenty will). 3. Frame your landing page. Notice we didn’t say, mobile responsive. What’s the difference? A mobile responsive landing page is one that is simply a mobile iteration of your desktop version. In other words, there is no change to the copy or design, it’s just been shrunk in essence to work on your mobile device. Conversely, mobile optimised is a landing page that has a different design and potentially content that is squarely aimed at the mobile user. The content may be more concise and the Call to Actions, much more overt. Sure, your website has to load quickly, but this is particularly important when it comes to landing pages. Lightning fast is the objective. You should be aiming for a page speed of less than 3 seconds, which is achievable given that the page isn’t going to be inundated with images and text. Let’s say for example you’re a personal injury law firm, you would understand the cost of not converting a visitor into a client. The sheer cost of running ads in this practice verticle would make most other law firms not in the niche be horrified. Testing and optimisation of every element of your ad and the corresponding landing page is imperative. We’ve seen improvement in conversions through the mere change of colour on a button. That said, don’t be too quick or too erratic in doing this work. Let your ads run for at least 4 weeks, ensure you’re receiving enough traffic to substantiate a re-think and then, test only one thing each time. Testing more than this will result in potentially 2 things, analysis paralysis (which lawyers are very good at) or simply not being able to see the forest for the trees! For a growing number of law firms, client acquisition is now dependent upon running Google Ads. It’s expensive and a proven way of blowing money very quickly if you’re not watching it closely, or have an agency that isn’t effectively across it or simply don’t understand legal practice and consequently the ads, ad copy and landing pages either miss the point or are non-sensical. By way of example, a large personal injury practice recently reached out for our free analysis of their AdWords account and we found keywords like “Unfair Dismissal Lawyers” No No Win Fee Family Lawyers” absorbing a chunk of their ad spend. If your law firm wants to start running ads, or is and wants a free analysis, reach out to us here.